....I dont think this will go down in history as a Legendary car, Not from Lamborghini or the history books, Or an Lambo from the past 14 years to be honest, These new ones just dont have that Pizzaz the Diablo or Countach had. Great cars nobody will deny that(Well maybe DoucheBaggs) But i cant say Legendary. 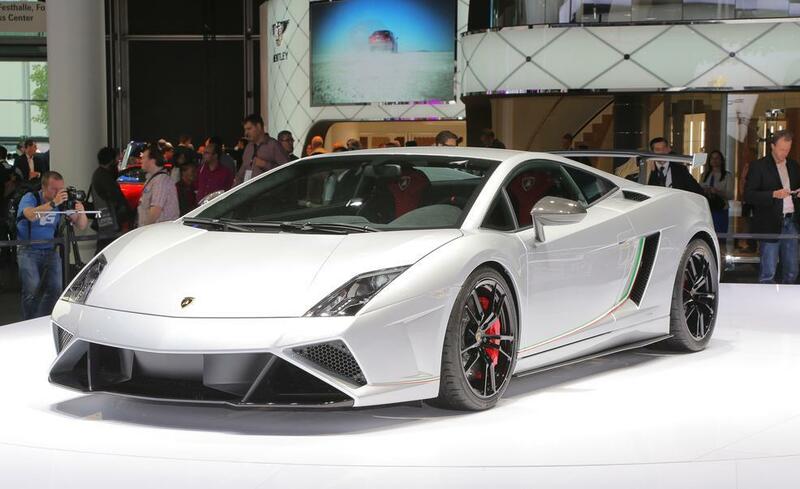 The Gallardo came in with a bang and went out with a bang. What a legendary supercar! Nice car ! I think that it will be an awesome supercar. And it has N/A engine ! So mayby the successor of 458 also will have N/A engine ? 3 tracks - 2 records. That says a lot! 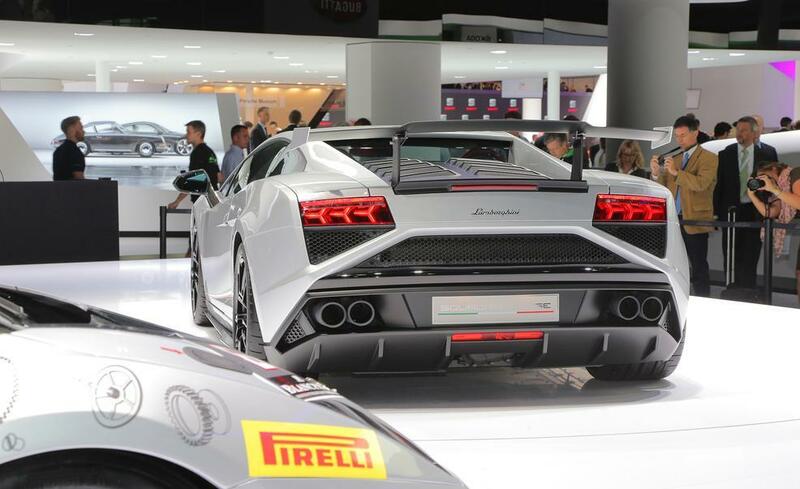 Squadra Corse is worth to the latest Gallardo in history. It is Ultimate. I'm curious why they haven't taken a page out of the GTR or Porsche's launch system. AWD and with that power, it should hit 100kph under 3 seconds. the day before the review, Giorgio Sanna (lambo chief drover)and a support-team did a long etst @ Vairano "to develop the best setup possible"
about Pzero trofeoR, QR write "surely this tyres give a big hand @ Vairan, in slow and fast corner both!" @DeDe and when people said the same about the Corvette rocking super grippy Sport Cup tires everybody said that argument was irrelevant. This is the sort of tire the track focused Lamborghinis and Ferraris should have had a while ago. "This thing is UBER fast." This thing is UBER fast. @Supercharger it is good that they make many versions...Ferrari from the other side still produces the same 458 Italia despite it is much slower than MP4-12c. Gallardo has so many versions that it is still very attractive on market. From the other side 458 Italia realy needs to be changed coze it gets old. Wow, this Gallardo is very fast, - 2 lap reckords so far! Cabrera must be even faster. Any Guess For Nordschleife Lap Time ? Few seconds faster thanks to the higher downforce figures. "Any Guess For Nordschleife Lap Time ?." Any Guess For Nordschleife Lap Time ?. 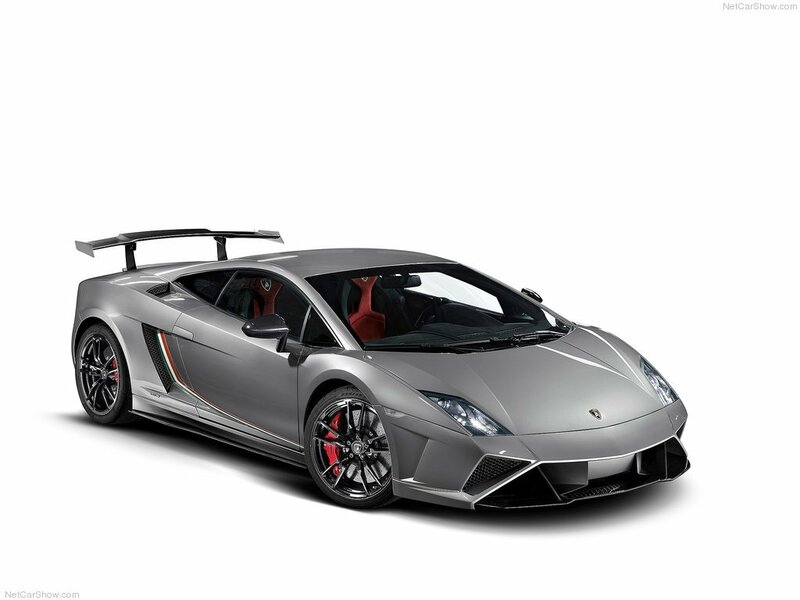 ..They also said it was the final Gallardo after the LP570..then they said it was the final Gallardo after the Technica Edizone, then they said it was the final Gallardo after the 2013 Refresh....know there saying this is the Final Gallardo?.. I swear just end it already, bring the Capoeira already. The final Gallardo. 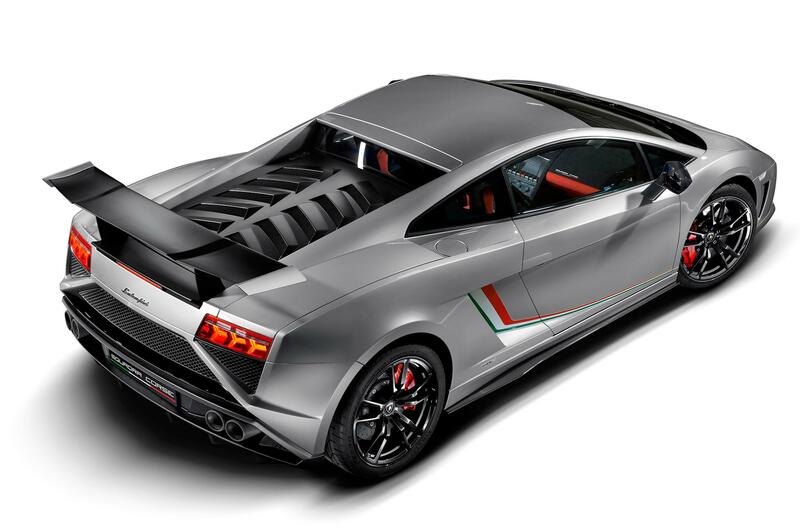 Squadra Corse... Hopefully, the name is not too much complicated :D ... Another limited edition of Gallardo. The car will make its debut at Frankfurt, in line with the Cabrera concept - Gallardo's successor. The engine and curb weight data are absolutely unchanged. So, practically this is the same Superleggera / Super Trofeo Stradale / Edizione Tecnica, just facelifted. 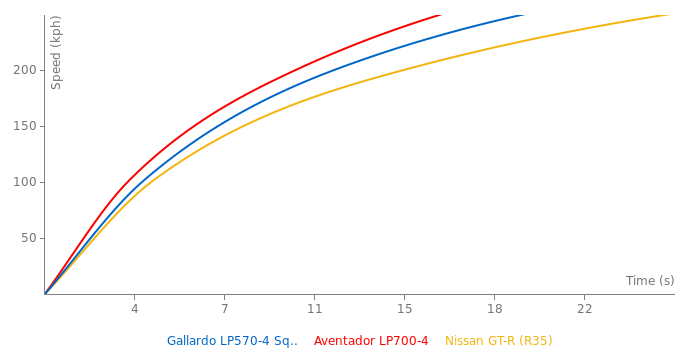 Expect the performance data to be identical to others, if the car will ever perform. The front is magnificent, but the back... not so much. Still can't stand those facelifted diagonal lines. The car is available in Grigio Thalasso, Giallo Midas, Bianco Monocerus and Rosso Mars paintwork. I think red fits the best. For 10 years Gallardo was a Lamborghini's benchmark, but it's already getting old to compete with other supercars. And now, at last, we have to say good bye to this brave Bull. I hope Cabrera will be a worthy successor of Gallardo. Amen!